Click Here to view on the South African ICEJ website. 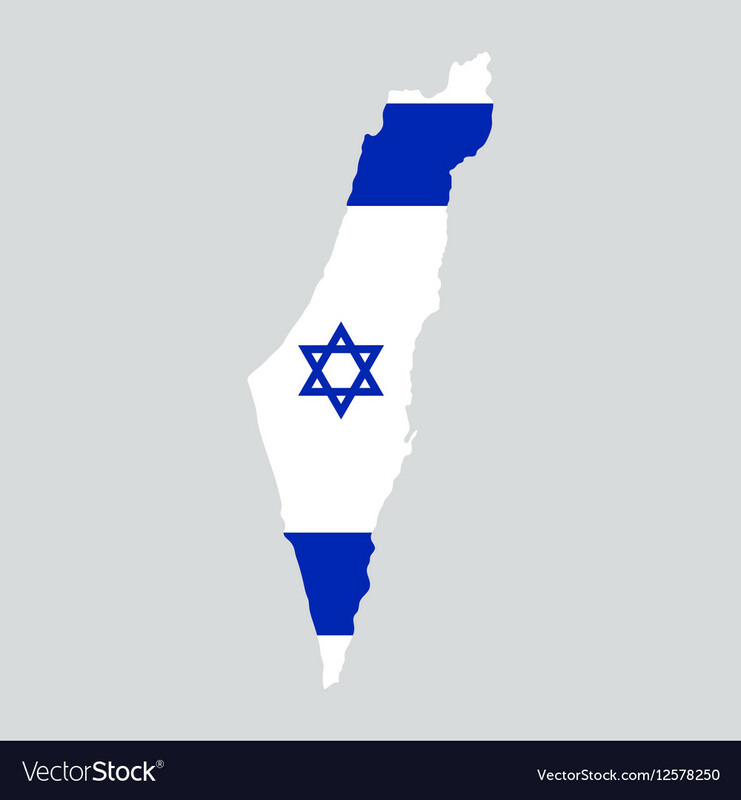 We as Christians and Jews in South Africa (nearly 80% of the population) can stand together and appeal to the ANC and South African Government to reinstate the South African Ambassador in Israel and reverse the resolution to downgrade the embassy. you will only be added to the South African email list if you have selected this. 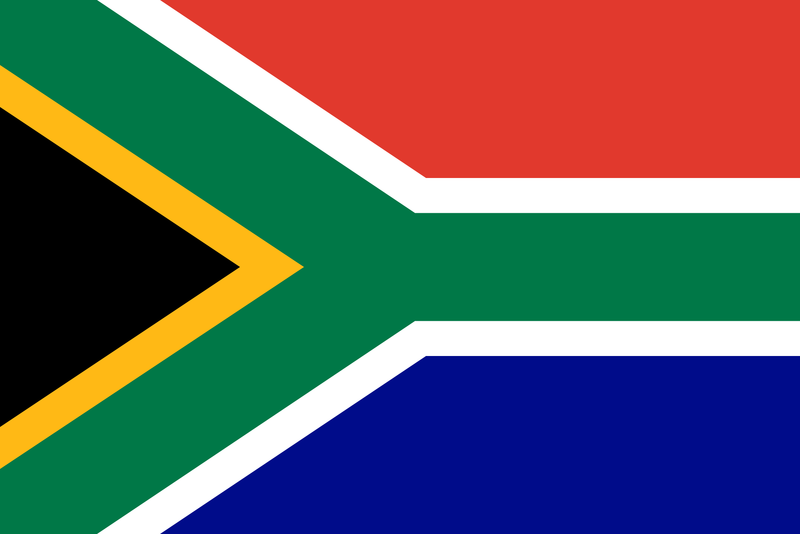 Thank you for your support with this important issue at this critical time for our beloved country, South Africa. Please share this petition with everyone you know and encourage them to sign as well. Now is the time to stand by Israel.